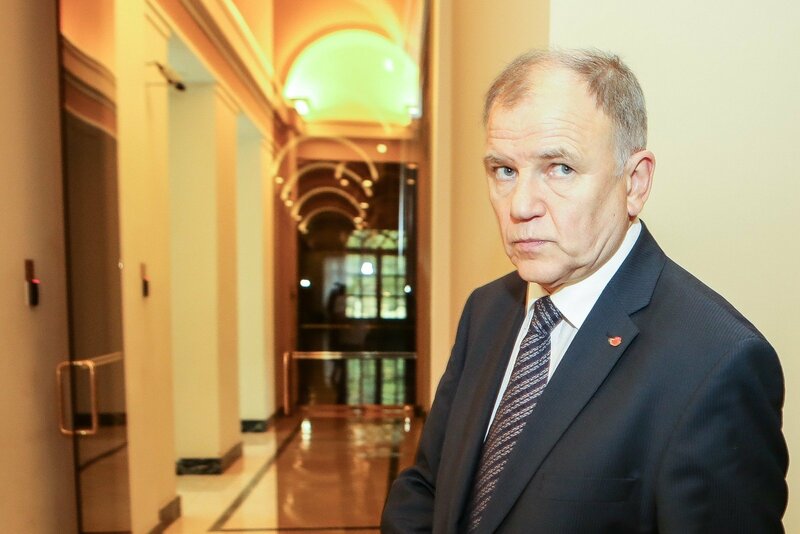 The European Commission has ordered the development of a unified food quality assessment methodology in the European Union (EU) to prevent different food standards in the community, said Vytenis Povilas Andriukaitis, Lithuanian commissioner in charge of health and food safety. In his words, the new methodology will be drafted by the Joint Research Center, which is the EC's research arm helping shape EU policies. "We decided we need to work out a unified food quality assessment methodology. The Joint Research Center has already been assigned the task of preparing it," the EC member told BNS. He made the announcement after the annual speech of EC President Jean-Claude Juncker at the European Parliament. In the speech, Juncker condemned the situation where food producers deliver food of lower quality to some European countries than to the rest of the community. Recent state-supported research in Hungary, Slovakia and the Czech Republic found that many food products sold in identical packaging are of better quality in wealthier EU nations than they are in Eastern Europe. Meanwhile, producers say production recipes are simply adjusted to the tastes of local residents. They noted this was not done in violation of EU rules. 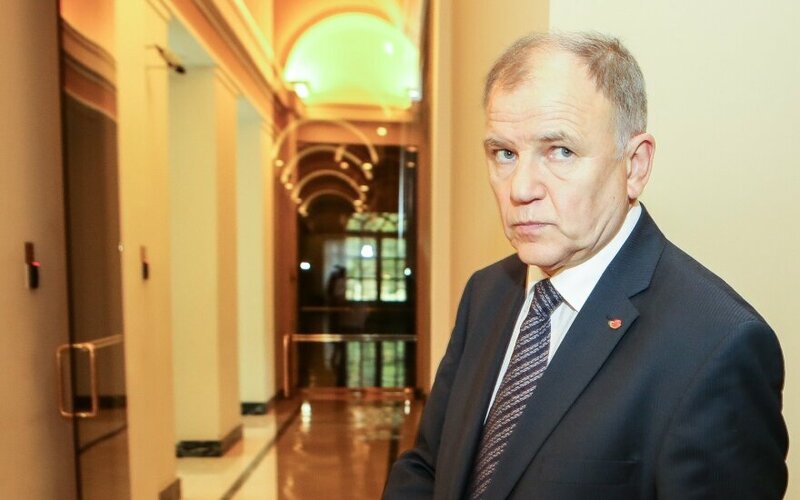 "Can we keep thinking that, for instance, I will make sausages but use different components for Zemaitija (a region in western Lithuania) and Aukstaitija? Does the name of the sausages does not mean that their taste and ingredients should be the same?," the Lithuanian EC member said.